Do you have car peace? Your car could be a place where you automatically become peaceful, relaxed, and attuned to your higher consciousness. In other words, a stress-free sanctuary. With this program, you’ll create such a space in your automobile, and learn how to tap into it the moment you begin driving. 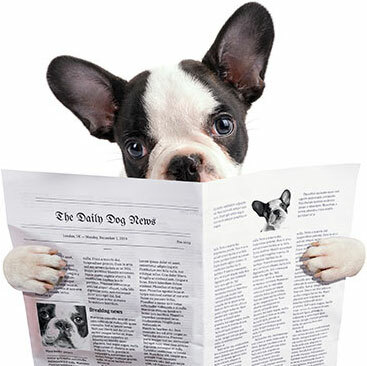 Seven easy to follow lessons take you from stress to peace, step by step. 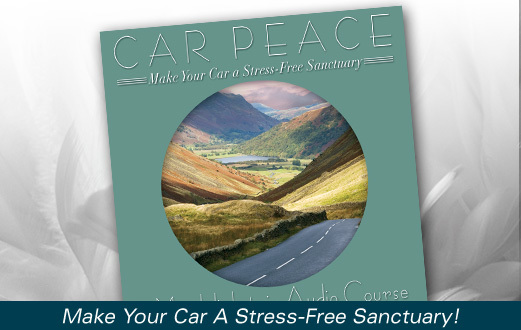 This seven-lesson stress relief meditation program will make your car a stress-free sanctuary. Use it as you drive to work, run errands or undergo a long drive to visit relatives. If you’re a stressed driver, or could just use a break from your daily worries, please use Car Peace, a driving meditation designed to put you in your own stress-free zone. "You might think that as a guided meditation author and spiritual counselor, I would be a peaceful, relaxed driver. Actually, no! I developed this course for myself, because I needed to bring the same kind of tranquility I experience in my work, to my trips to and from my office, and hour away. And it works! I've transformed my drive time into something like a driving meditation, and I've learned how to drive relaxed, focused and alert, like the program says. When I start feeling stressed at the wheel, I simply begin doing the exercises, and tension melts away, and my car becomes a stress-free peace zone. It works for me, and it can work for you!"